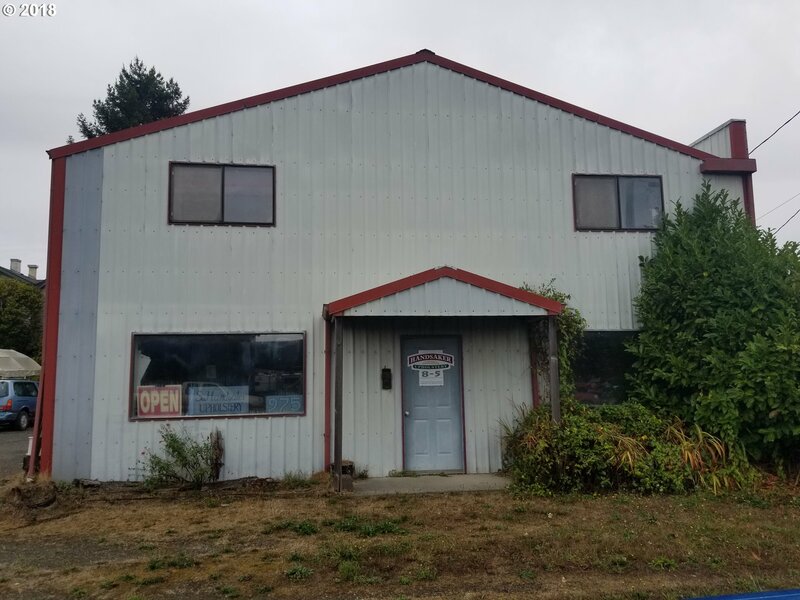 Great location for your business! 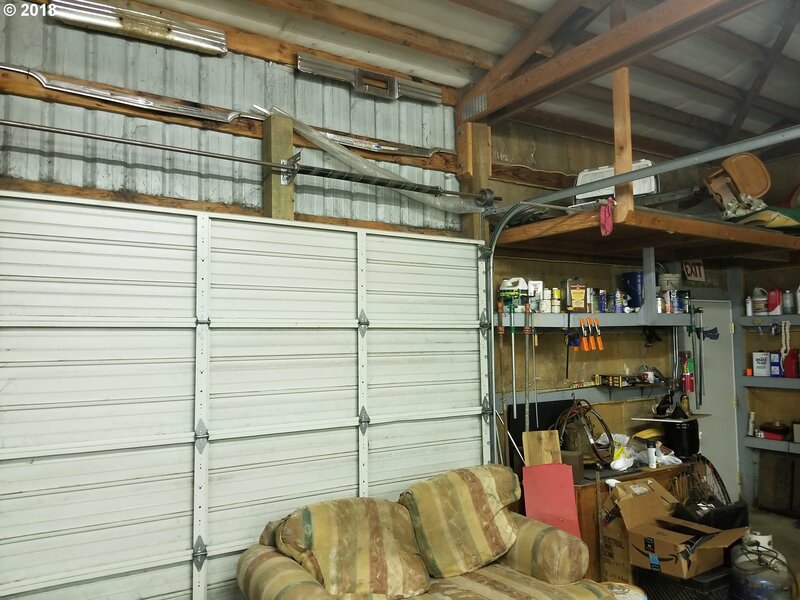 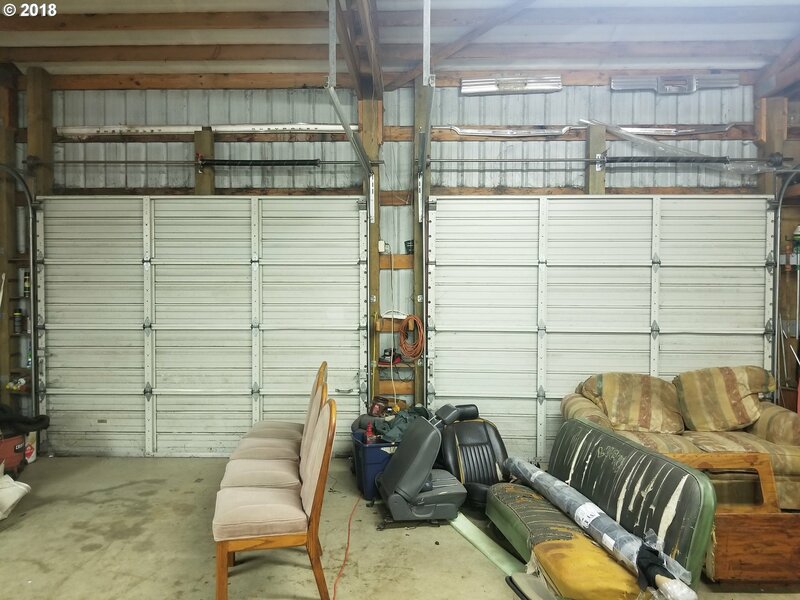 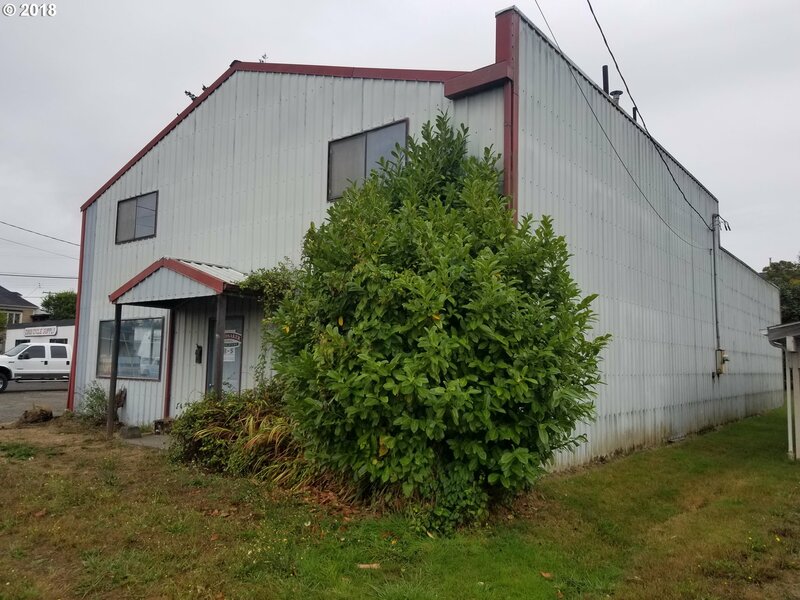 Large metal pole barn style warehouse with office and loft currently operated as upholstery shop. 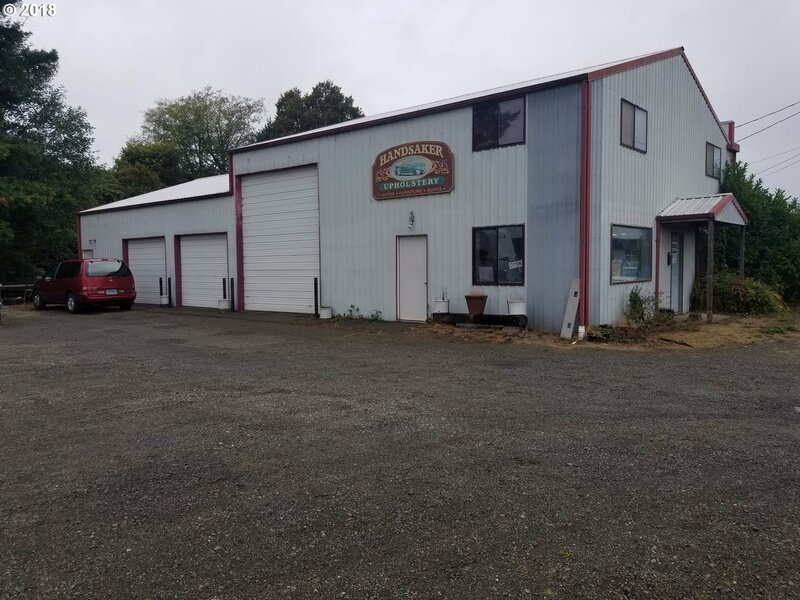 Front retail space with full bathroom and large display windows.3 phase power, city water/sewer,large parking lot. 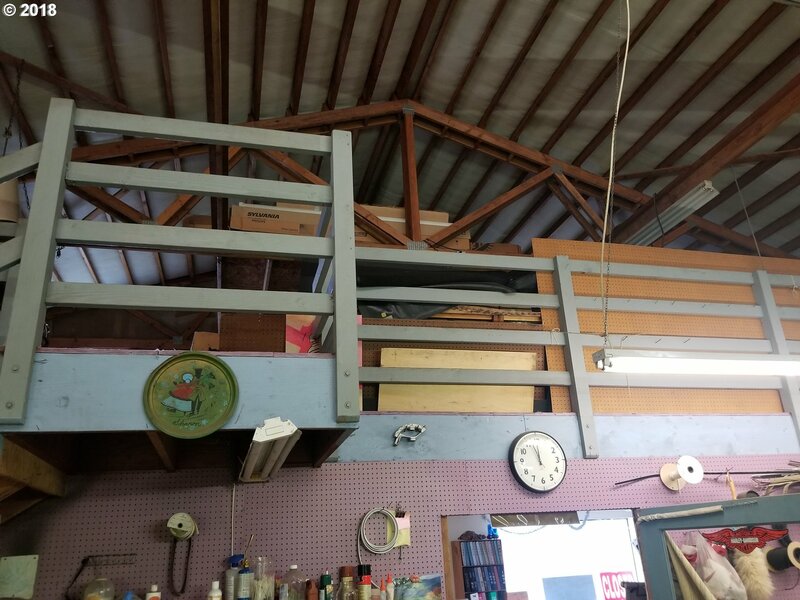 C-2 zoning allows for many uses including Live/Work. 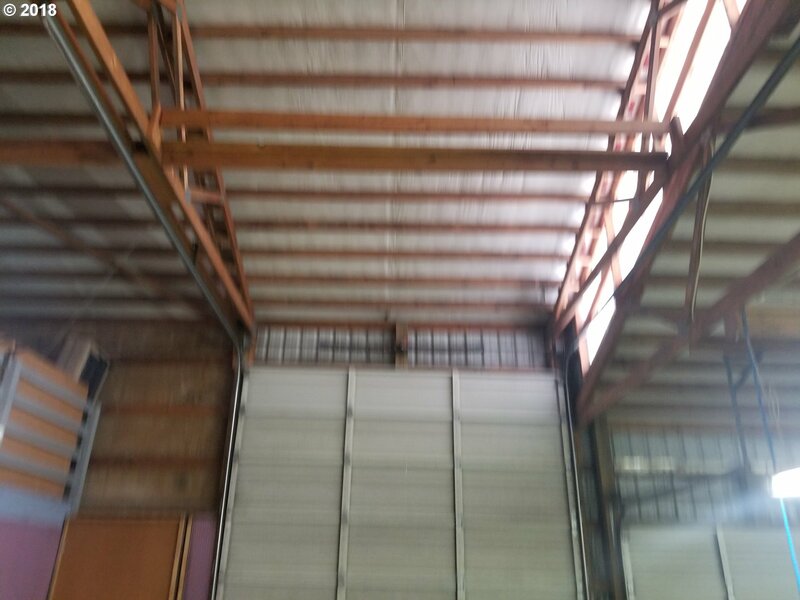 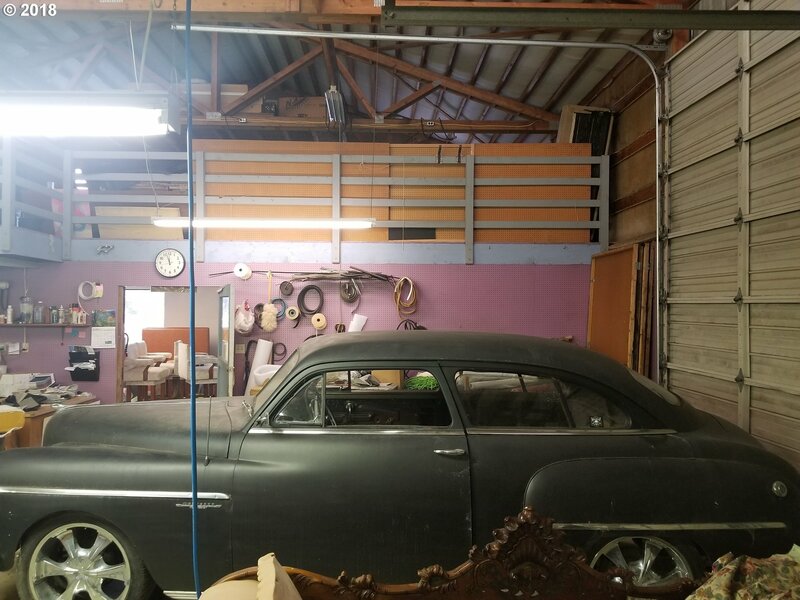 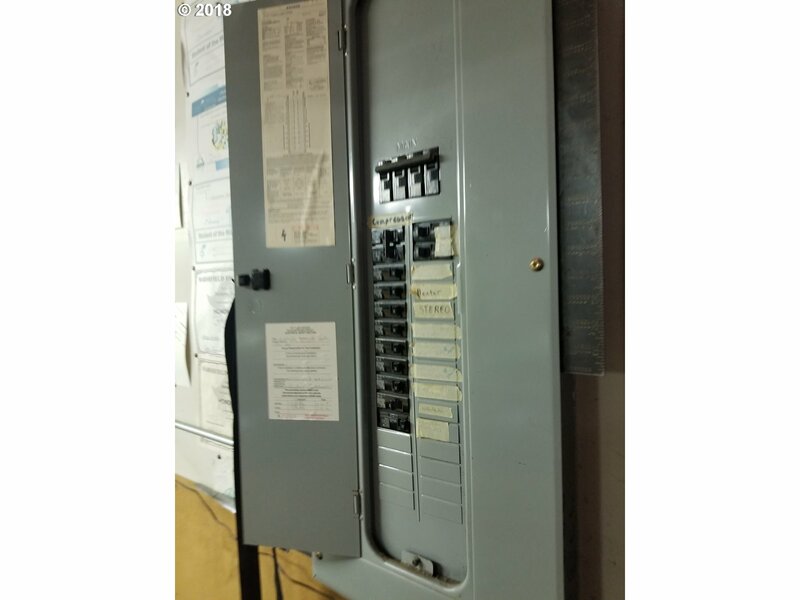 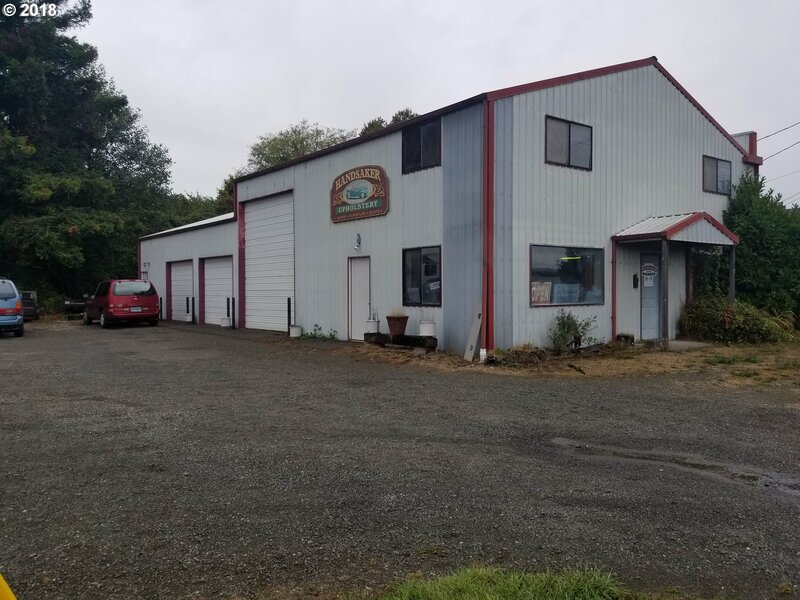 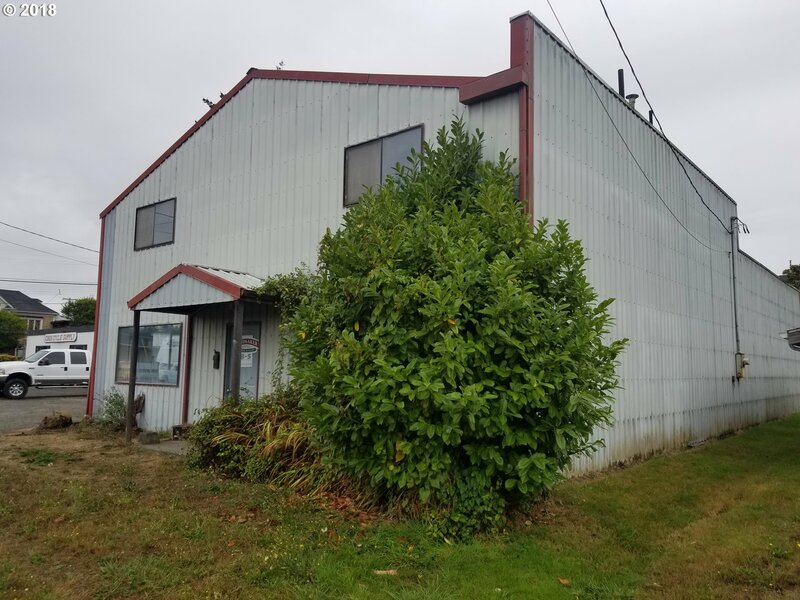 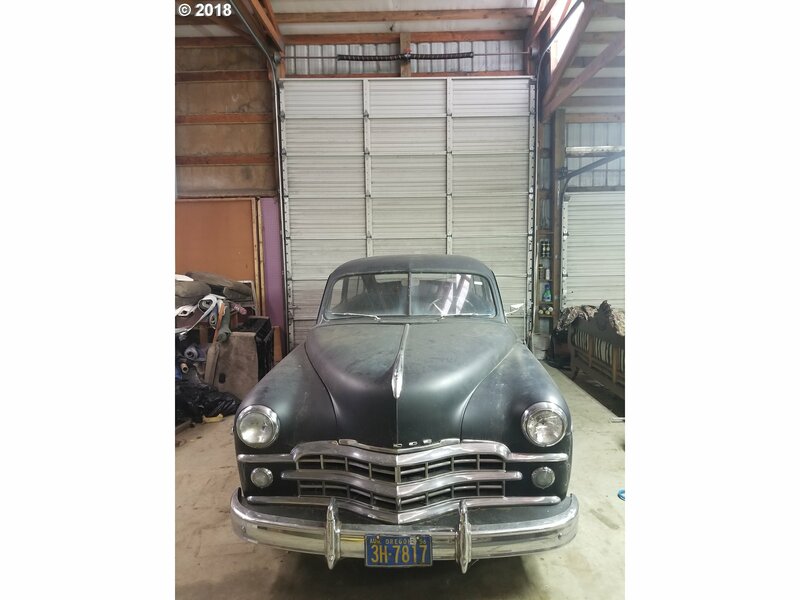 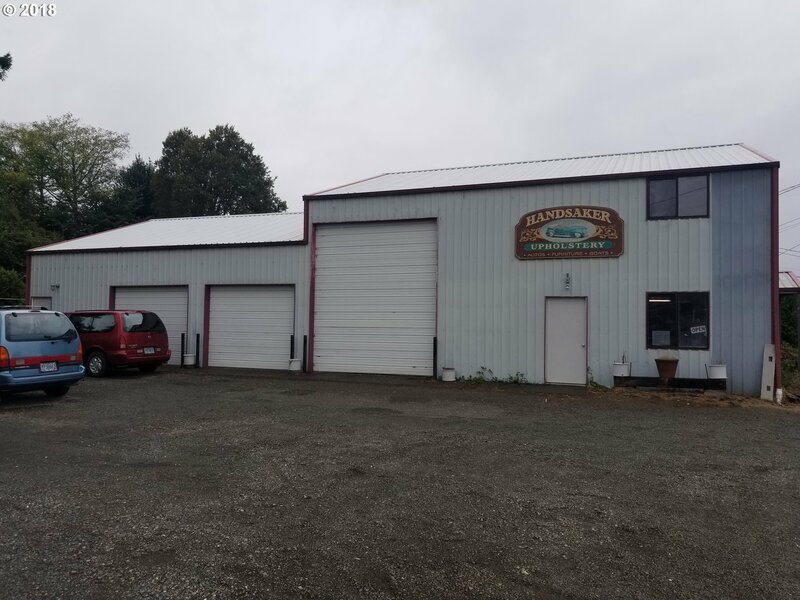 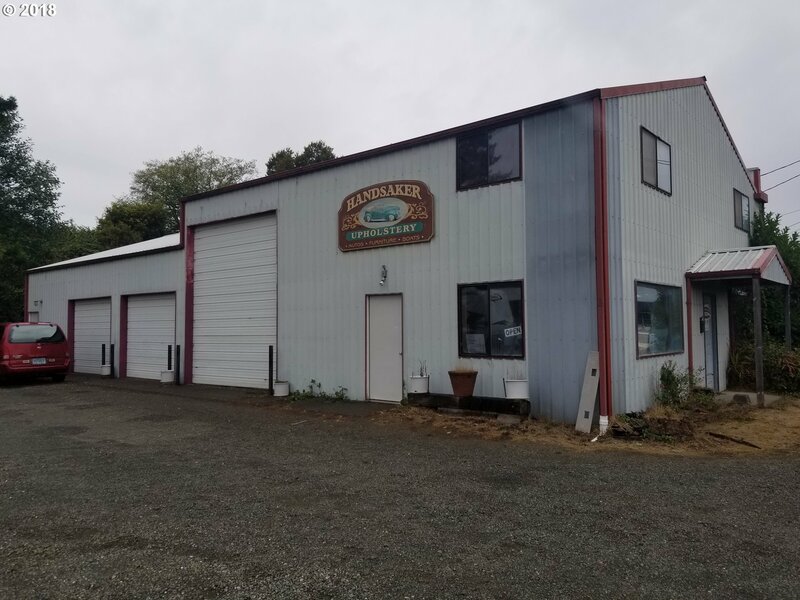 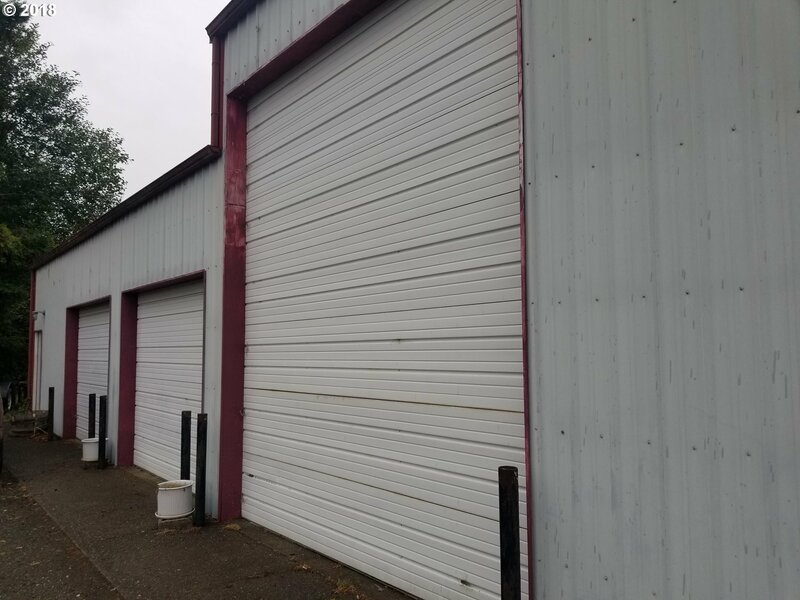 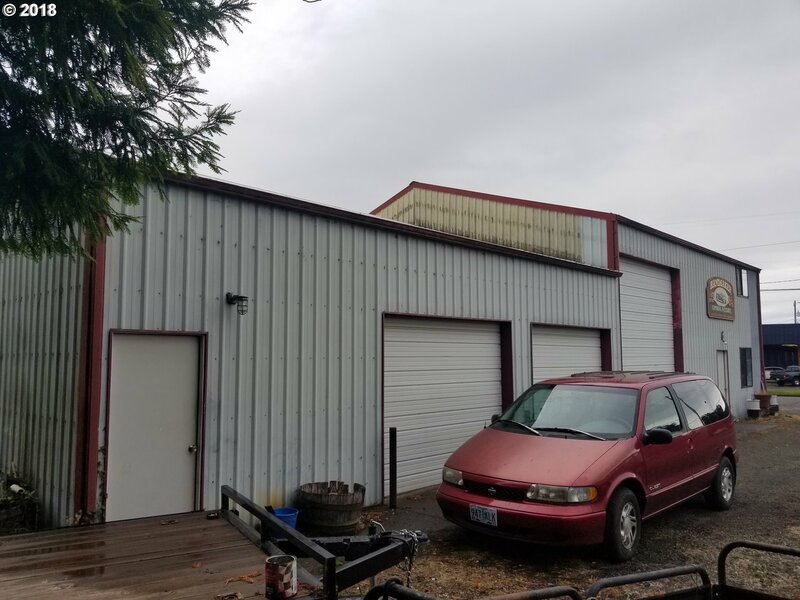 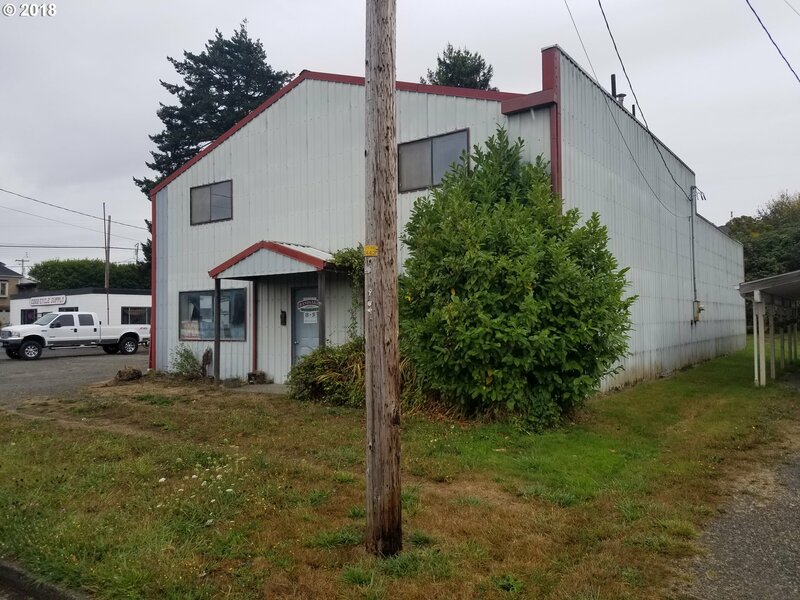 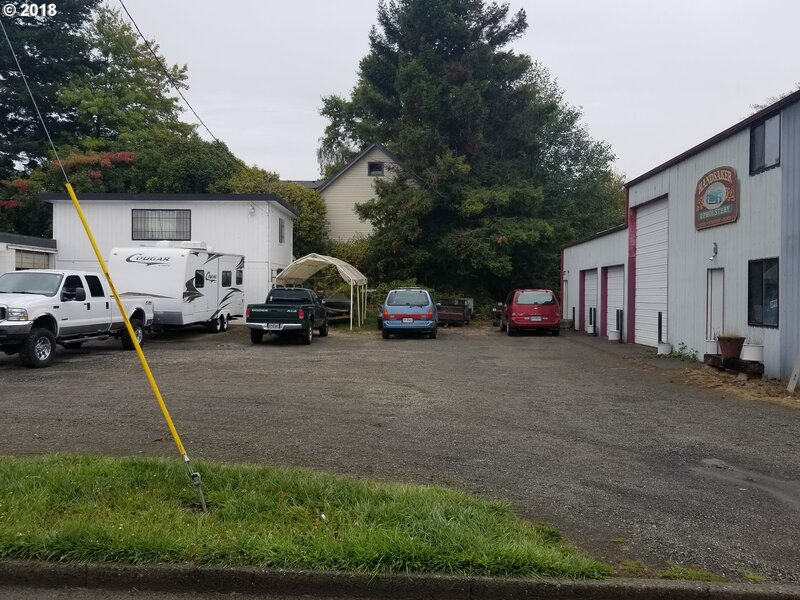 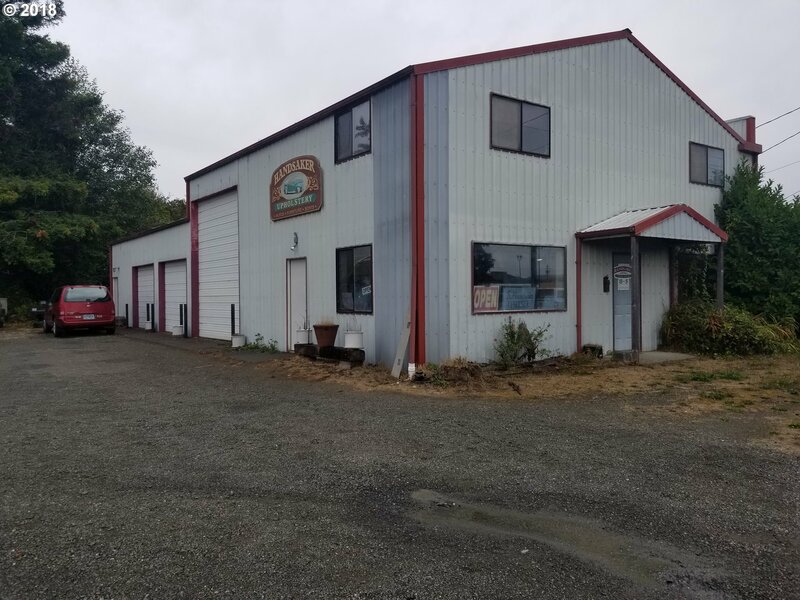 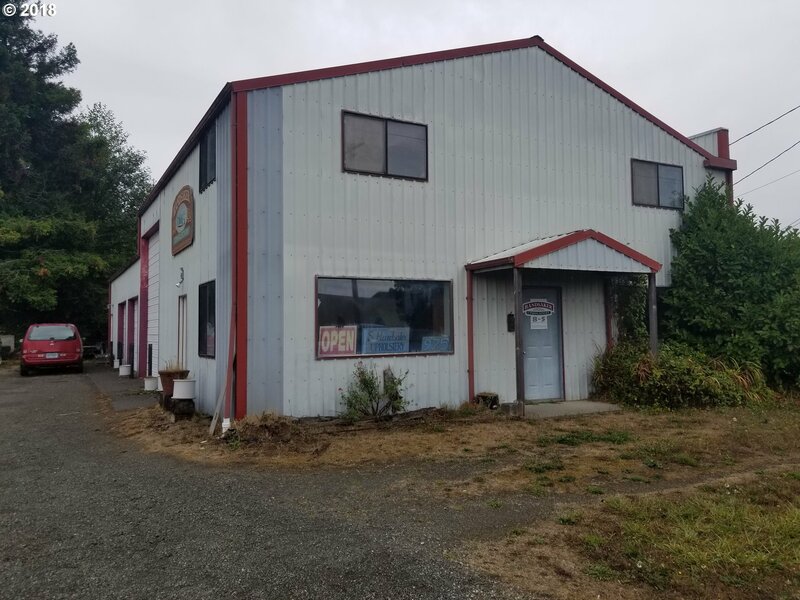 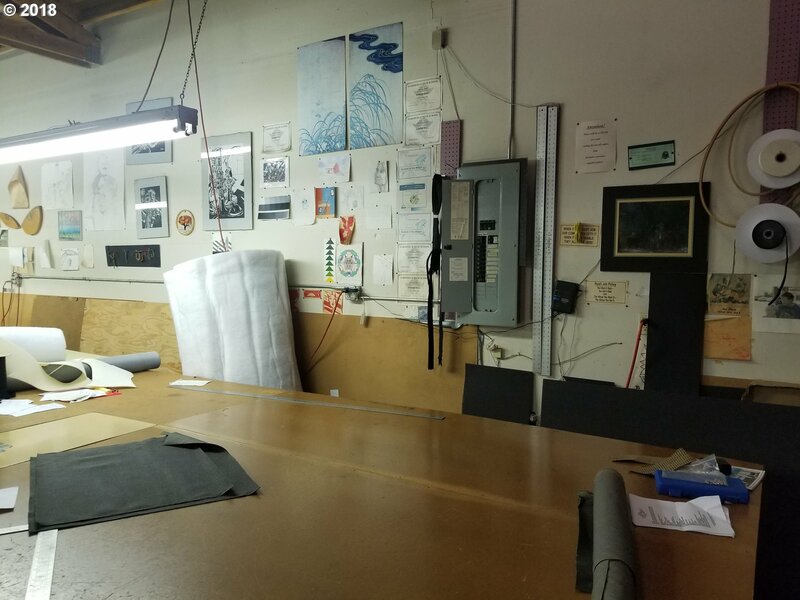 Located just 2 blocks off Hwy 101 on busy corner with high visibility and good ingress/egress.no business, equipment, or inventory included.